4/4 Creative Marriage couple from the Great Love Getaway!! I am particularly excited about this one because not only are Gerard & Jessie a repeat CM couple, but they are also the reason why GLG even happened in the first place! The Peppers are our forever friends and we are so thankful to have been a part of such an epic trip. 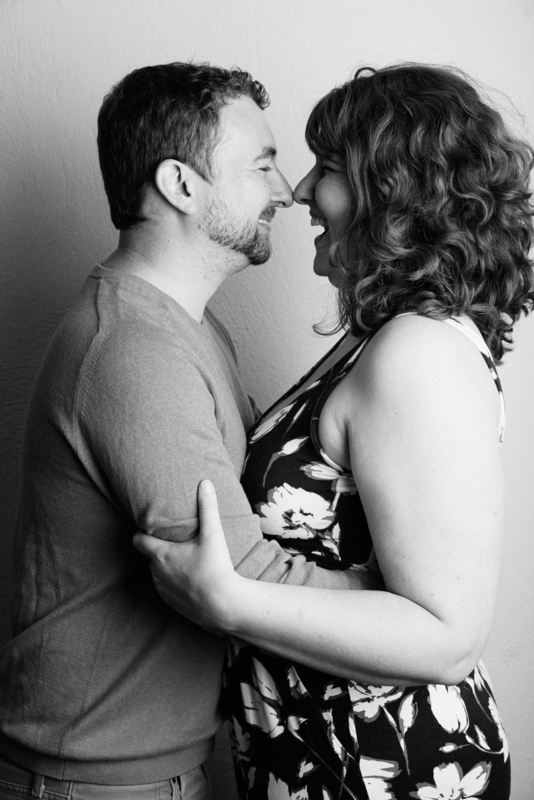 Here are some of my favorite photos from their session. Midwest is truly the best. Everyone we meet from the midwest is always so cool and down to earth. It's no wonder that Grant & Jennifer would be no exception. They created an incredible product called Sacred Ordinary Days, a journal that walks you through finding the holy in the mundane. Um, yes. All about it! We hope that you enjoy the third out of four Great Love Getaway shoots!! Straight for Texas, yall! Sandon and Angela are a riot. Kelly and I loved getting to know the Smiths at the Great Love Getaway. Sandon is a real estate agent and Angela runs a great lifestyle blog. 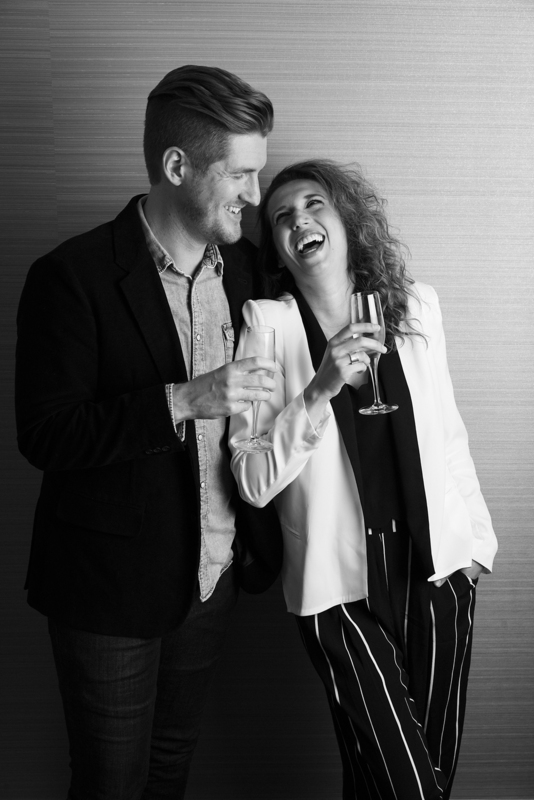 They are expecting their first child and we were glad to have been part of their baby-moon! Remember the Great Love Getaway...that trip that consisted of three other couples that Kelly and I would not know and eventually have to vacation with? Well, Neil & Megan were the first couple we met upon our arrival to Puerto Vallarta and we fell in love. Neil is an engineer and Megan is a yoga instructor/doula-in-training. We clicked right away! 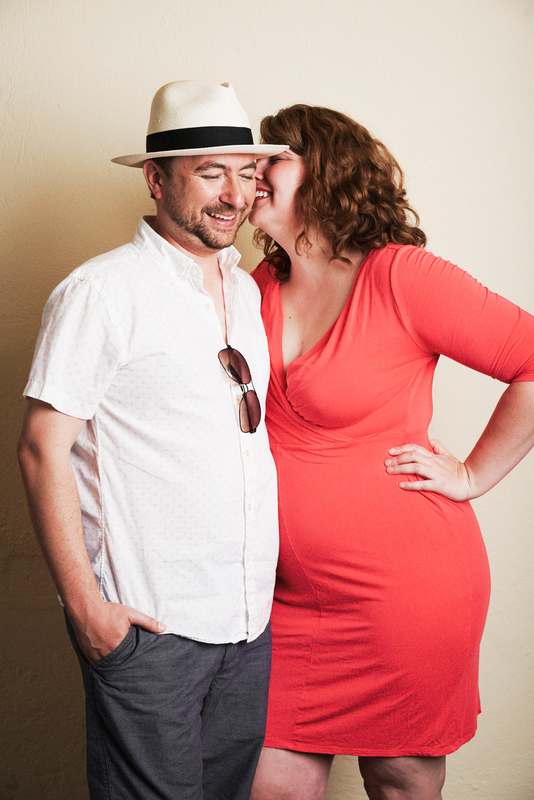 They were also the first to volunteer for their Creative Marriage shoot slot and we had such a great time. Enjoy the first of four CM shoots from the Great Love Getaway!! We love the Scottis. Coming from a rare combo of photography and ministry, the Scottis and us are cut from similar cloth. 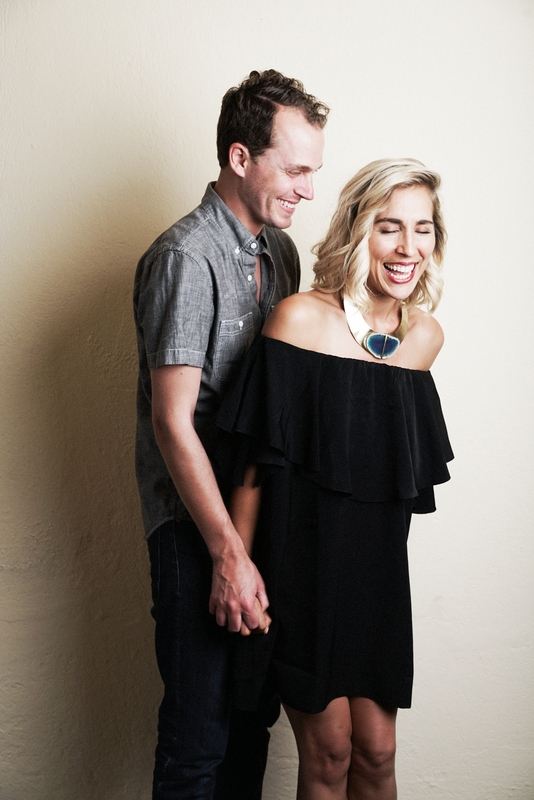 Daniel is the tech director at Saddleback Church and Lauren runs a successful photography company in Orange County. 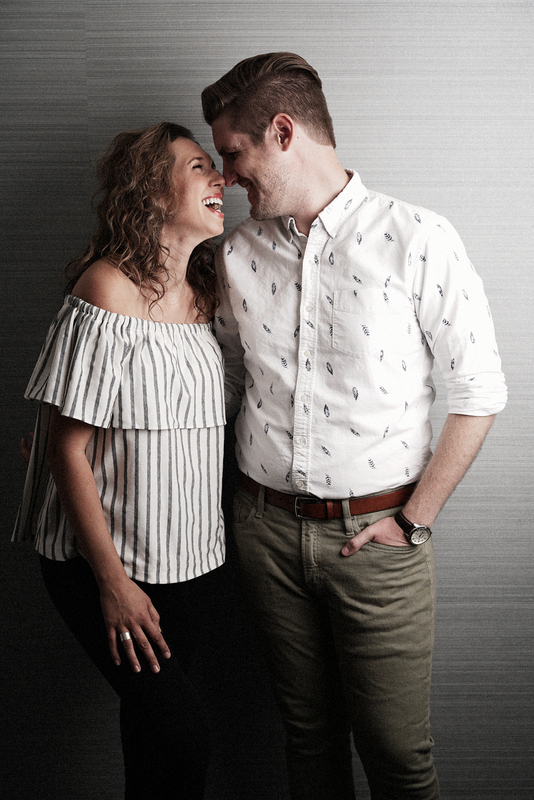 We had a great time photographing them in their home and getting a few tips and insights on how they keep their marriage fun and exciting! Daniel: We try our best to be patient with one another and most importantly champion each other on. Lauren: Daniel always calls us a team. It's our business, our finances. Daniel: Yeah, we try to be very intentional with our words. There's not mine or yours. No my money, your money, my car, your car. It's our money, our cars. Little things like that keep our values as a team in tact. Lauren: We read separate daily devotions. Daniel: Yeah, we love "She Reads Truth" and "He Reads Truth." Lauren: It doesn't necessarily apply directly to our marriage but when we are in the word, we are better parters. Daniel: It's the same content just geared toward toward men and women separately. I think we also do a good job of getting away and doing 'staycations.' Rick Warren says that in order to prevent burnout: Divert daily, withdraw weekly, retreat monthly, getaway quarterly. 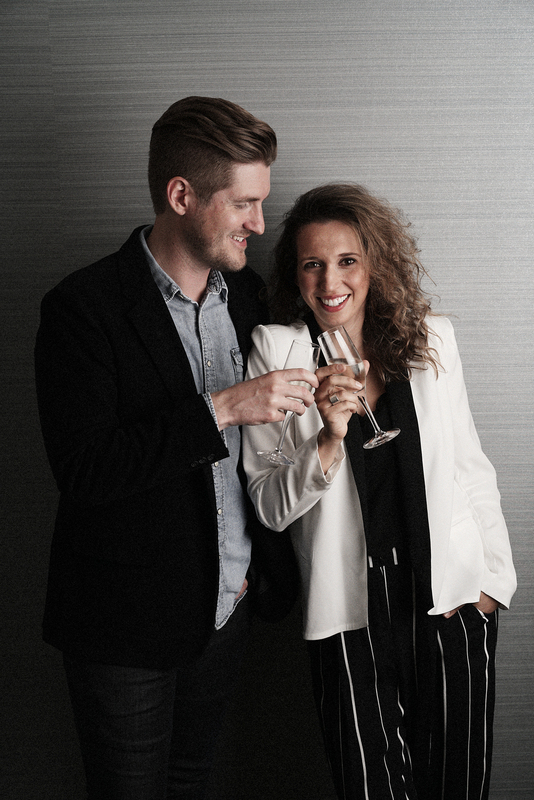 We were inspired by the Dluxes (that would be us, Kelly & Michelle) to take a weekly sabbath. We make sure we have a day to each other once a week...not to get stuff done but simply enjoy one another. Daniel: I love Lauren's heart for others. She treats me, her friends and her clients with so much love. Lauren: I love Daniel's kindheartedness. I have never met anyone who doesn't love Daniel and it's because he is such a kind soul. He is also very helpful. He never runs away from a problem. When I get stressed, he stays positive and helps me figure out how to solve the thing that is stressing me out. Lauren: We basically like to eat food that we can't afford. Daniel: Also, adventures!! Our last staycation was glamping in San Clemente state beach at a trailer park called The Holidays. Daniel: We battle the phone attention issue so we have to be conscious when we use our phones around one another so the other person feels valued. Lauren: We've never not gone to bed at the same time. It feels weird if we don't. I can probably count with my fingers how many times we didn't sleep at the same time in our four years of marriage. Daniel: Also, we try to pray together every night. Lauren: No, have separate bathrooms...so you don't have to do your makeup while he's pooping.